Glow's Botanical Bitters are a great digestive tonic (and they taste delicious too). Glow's Botanical Bitters are formulated with organic bitter herbs and spices to stimulate healthy digestion, ease digestive discomfort and encourage healthy liver function & detoxification. 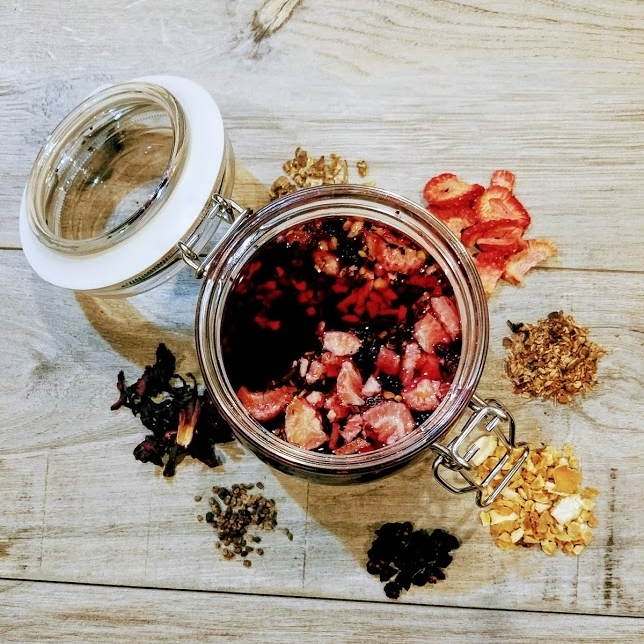 Botanical Bitters are digestive tonics which are traditionally made with aromatic herbs, bark, roots, and occasionally dried fruit. The bitter flavor has long been known to improve digestion and has been historically used to ease digestive discomfort after eating heavy or fatty meals. Bitter tonics serve a dual purpose, used both for flavor and for digestive benefits. Often times, in our modern society, we suffer from digestive discomfort because of our Western diet, which is predominantly sweet and salty, We rarely consume the bitter foods that our foraging ancestors once did. Consuming bitters helps to naturally assist the body with healthy digestive function, supporting the liver and encouraging gentle detoxification. 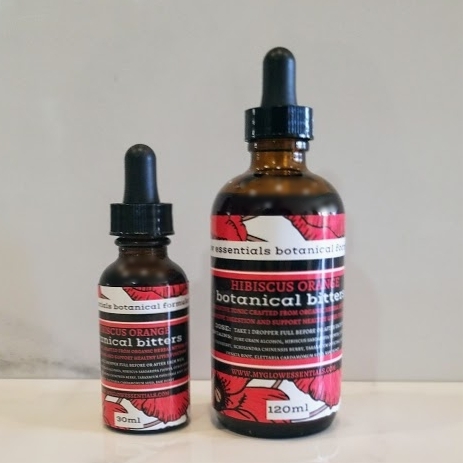 Our handcrafted Botanical Bitters are blended with organic herbal ingredients in small batches to be flavorful and effective. Each bitters blend offers a unique flavor profile that can be enjoyed in cocktails or straight up. 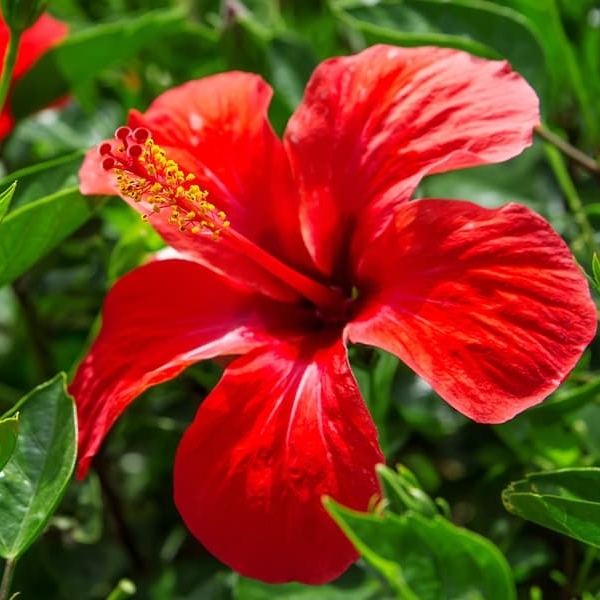 Our Hibiscus Orange bitters have a naturally bright red color. 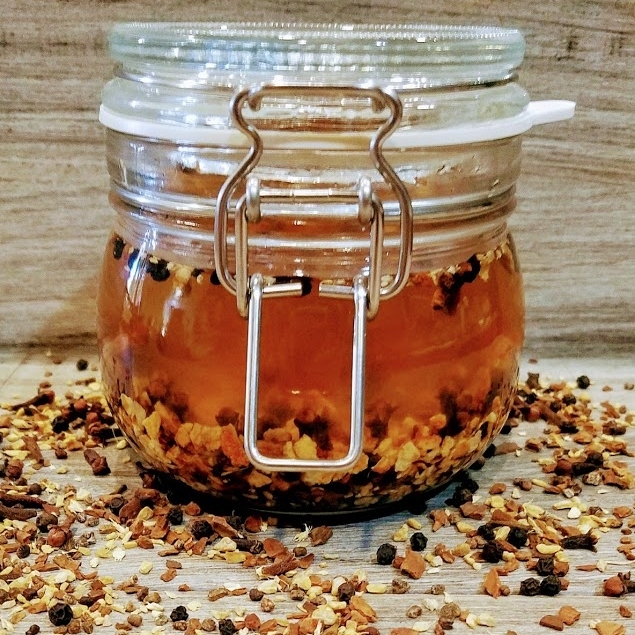 These aromatic bitters are cooling and blend especially well with vodka and gin based cocktails. Our Orange Chai bitters are warming, amber in color, and blend especially well in rum & bourbon based drinks. Burdock Root is a mildly bitter, slightly sweet root that encourages lymphatic and liver detoxification. It is a gentle but effective herb that is especially beneficial to skin issues, digestive ailments, arthritis, obesity and it is also used in Essiac formulas for herbal treatment of cancer. 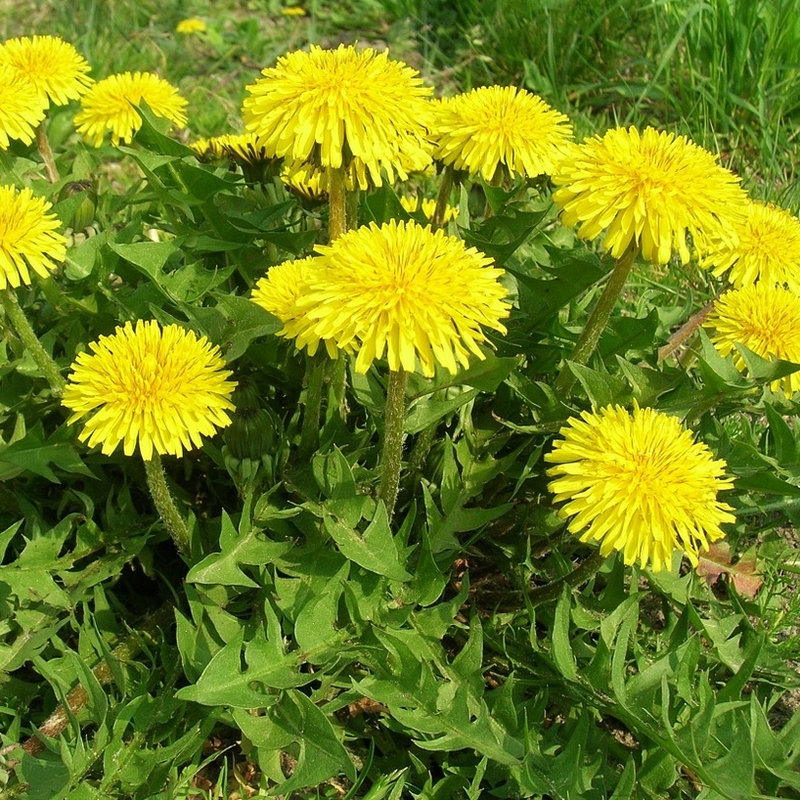 Dandelion Root is bittersweet herb that has been used for centuries to treat liver and gallbladder conditions as well as digestive problems. It is a bitter herb, a bile mover and a liver tonic. 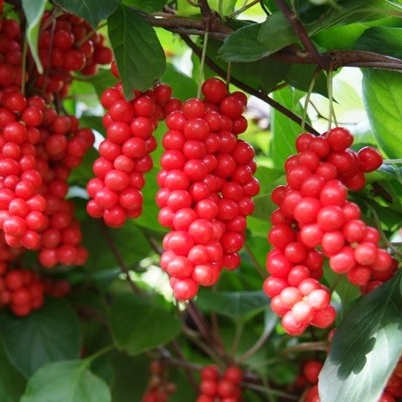 It aids in detoxification and is commonly used herb for skin conditions. Gentian Root is a very bitter herb. It is ideal for those suffering from slow or difficult digestion because it is very effective at stimulating digestion and increasing nutrient absorption. As soon as gentian is tasted, it triggers digestive function. 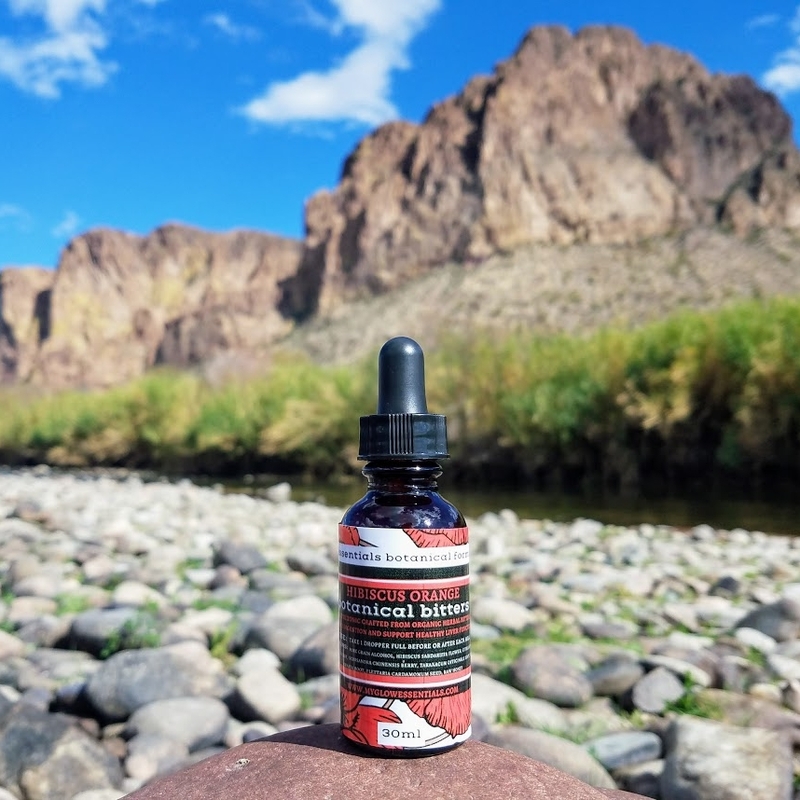 We recommend taking 1 dropper full of our digestive bitters to stimulate healthy digestion before and/or after meals. Not recommended for use during pregnancy.